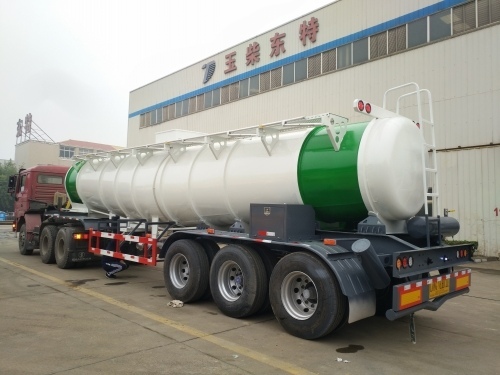 Product categories of Water Tanker Truck, we are specialized manufacturers from China, Water Tanker Truck, Water Sprinkler suppliers/factory, wholesale high-quality products of Water Tanker R & D and manufacturing, we have the perfect after-sales service and technical support. Look forward to your cooperation! Water Tanker Truck also called Water Tanker, Water Sprinkler, road sprinkler, etc. It can be used to spray street, clean road, transport drinking water to water-deficient areas, and irrigate crops.It also can be used for emergency fire fighting work. Water tanker material are made of carbon steel, stainless steel, aluminum or plastic lined steel. Different water tanker material based on client's special requirement. Our company can supply Dongfeng water tanker, BEIBEN water tanker, FAW water tanker, ISUZU water tanker, IVECO water tanker, etc. Water tanker volume range from 5000 Liters to 40000 Liters.